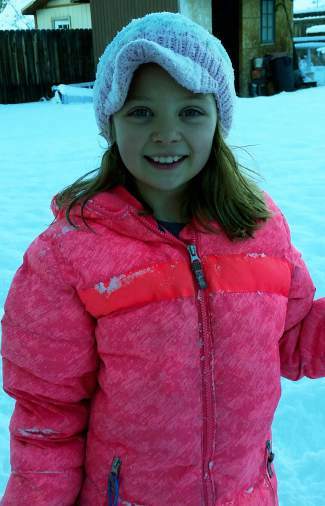 Avery Beran turns 10 today! Avery, you are such a blessing. We are so proud of everything you are and will become. Keep smiling, Beautiful, we love you! Love, Mom, Dad, Payton, Nana and Papa!